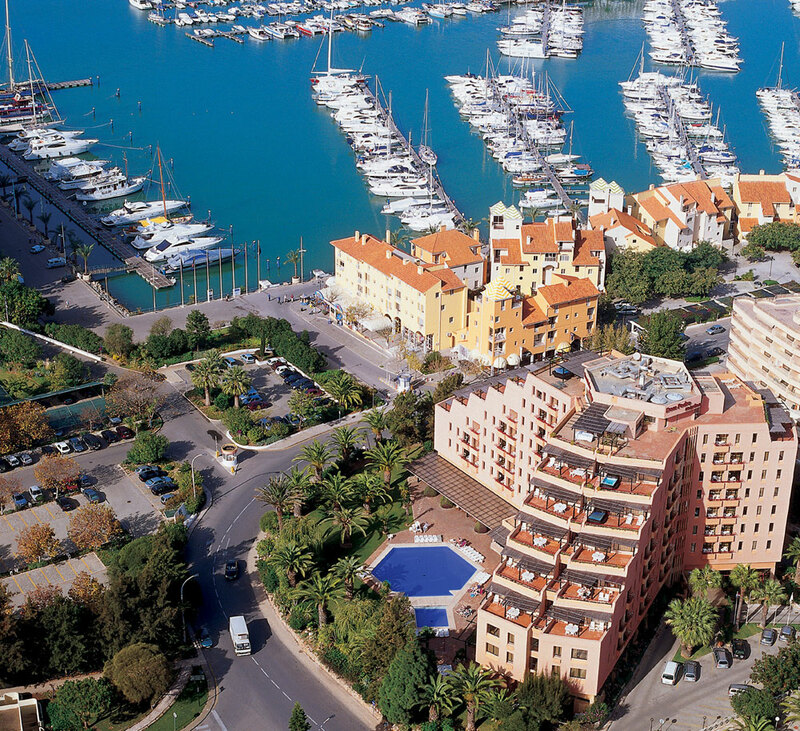 Facing the Atlantic Ocean and Vilamoura Yatch Marina, this cosy 4 star hotel offers 100 rooms, 55 suites including 4 presidential suites with a Jacuzzi on each balcony. 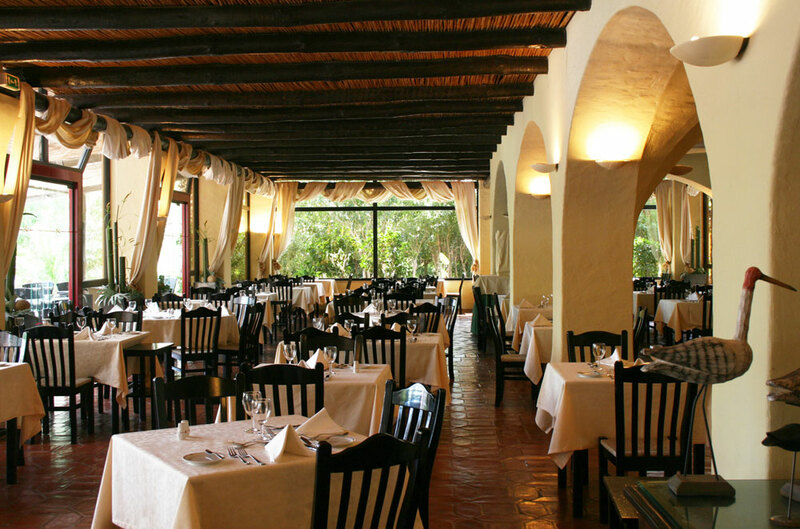 An informal and familiar ambiance is provided at the hotel, private gardens overlook the swimming pools. 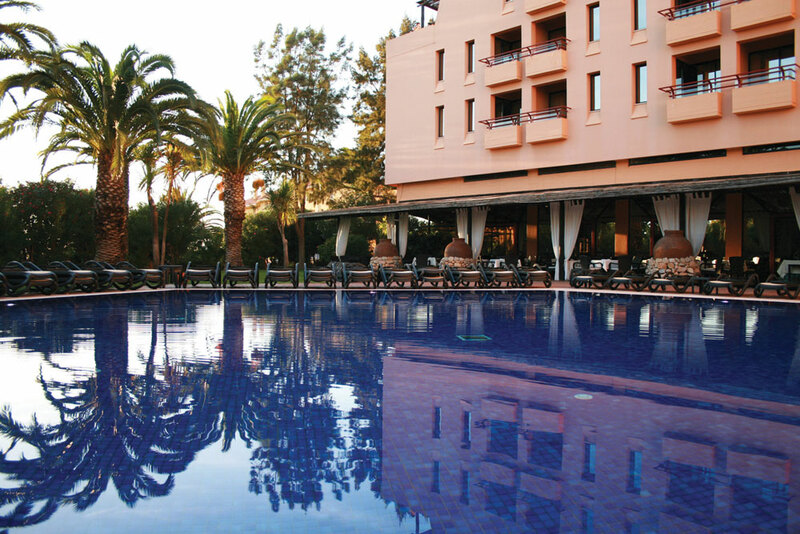 Guests can enjoy the hotel swimming pools including a Jacuzzi and a separate children’s pool. 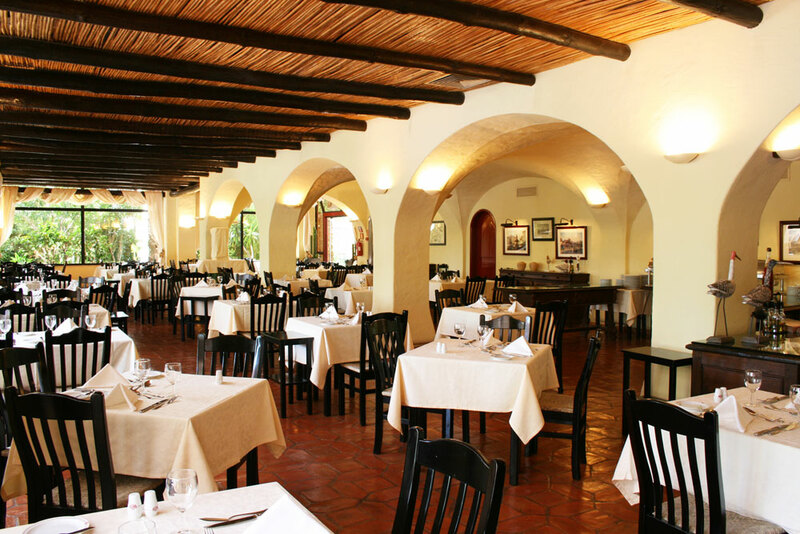 The hotel also features an Italian restaurant, where guests can dine on the terrace and two bars. 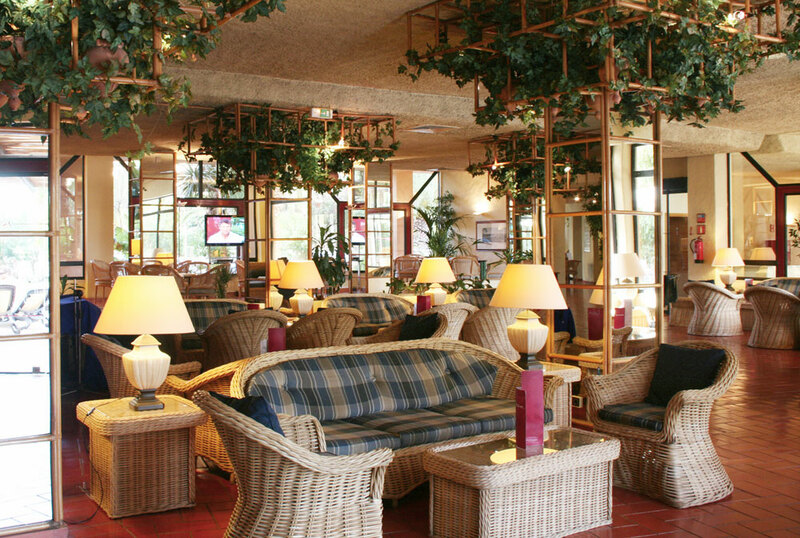 A beach bar and sun loungers area, dedicated exclusively to Dom Pedro guests, is also available seasonally at the Vilamoura beach. 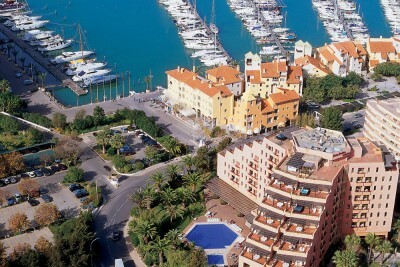 This hotel is in an ideal location if you wish to be in Vilamoura near to bars and restaurants, there are also 10 golf courses not to far away.